Child support is based on the policy that parents are obligated to pay for the support of children, even when the children are not living with both biological parents. One parent will typically be awarded legal custody, with visitation rights awarded to the non-custodial parent, who remains obligated to pay a proportion of the costs involved in raising the children. 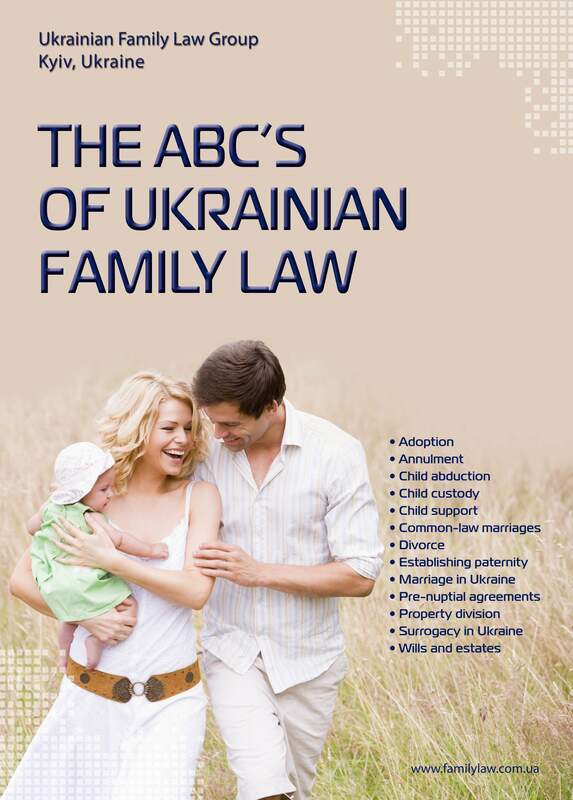 In Ukraine, parents are obligated to support their children until they will reach the age of 18 or, in certain cases, even after attaining this age (Art. 180 of the Code). In most cases, parents voluntarily exercise their obligation to provide protection, comfortable life, education throughout their children growing years. In accordance with Article 181 of the Code, there are two ways (as determined by an agreement between the parents) in which parents can assume the financial responsibility to maintain their child. 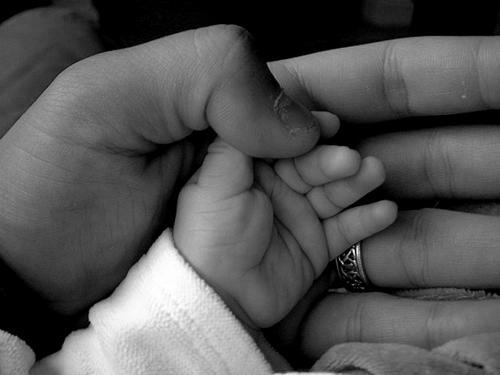 The parent who does not live with the child may participate in his/her child's maintenance in cash or in kind. Alternatively, money for the child is awarded by the court as a share of earnings and/or as a fixed amount of supporting parents' income. Importantly, there is no need for the parents to be married; only paternity/maternity need be demonstrated for a court to issue a child support obligation. According to the Code, the mother and the father are assumed to have equal rights and responsibilities with respect to their child, regardless of whether or not they were married to each other. Dissolution of a parents' marriage and/or their living separately from the child does not affect the scope of their rights, nor does it release them from responsibilities with respect to the child. Significantly, even when a paying parent has been legally limited or prevented by the other parent from participating in or making decisions involving the upbringing of the child, child-support is still obligatory from the legal point of view. Moreover, this does not excuse the parent, with whom lives the child, from paying a percentage of the costs incurred while raising the child. If there are special circumstances concerning the child (development of skills, illness or injury), both parents must share these expenses under Article 185 of the Code. These additional expenses can be funded in advance, given in a lump sum or periodically and/or be awarded on a permanent basis.